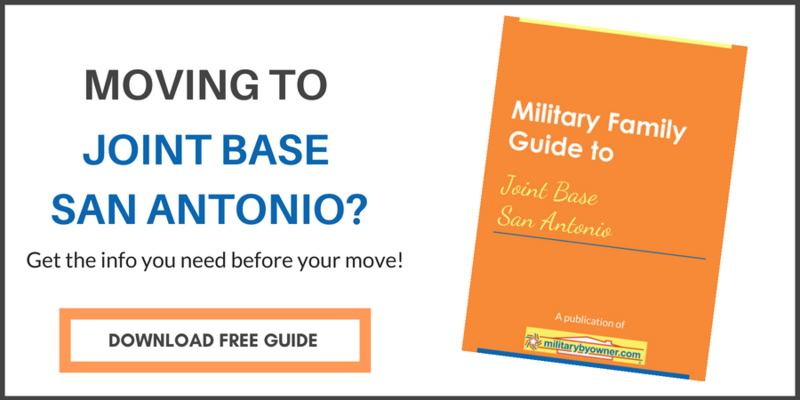 PCS to Joint Base San Antonio: Should You Buy a Home? 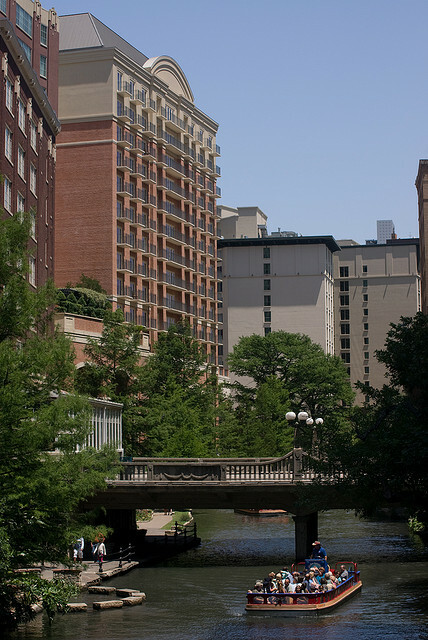 Are you off to sunny San Antonio this PCS season? Home to multiple military installations, the city commonly known as Military City is the seventh largest metropolitan area in the country, and it’s only growing. Last August we took a look at whether it was time to invest in the area around Joint Base San Antonio, and we determined that the answer seemed like a resounding yes, but not everyone agrees. Investing in San Antonio right now seems to make sound economic sense for multiple reasons. The city has a thriving and growing high tech industry in the private sector. Joint Base San Antonio has a burgeoning cyber industry that looks set to grow further, and thus attract even more cyber industry to the area. The city houses multiple start-up incubators, including GeekHub. The city has also made large-scale investments in redeveloping parts of the region, most notably the downtown Riverwalk area. They have also worked with developers on an area to the west known as Alamo Ranch, a former quiet ranch area upon which builders are constructing in excess of 60,000 rooftops. They expect the area will quickly house more families than that of even Waco, Texas, home of Baylor University. Despite the flourishing innovation and evident growth in San Antonio, almost every single military family member with whom I have spoken over the past month has expressed reservations about investing in San Antonio. If you take a look at a map of San Antonio, you’ll see a city that developed in concentric circles, a common pattern in the urbanization of America, but I’ll spare you all the details of long history lectures on why they grew in such a way. Simply imagine the growth of a downtown area, the development of streetcars, the growth of cars and suburbs, and you’re about halfway to a Bachelor of Arts in American urban development. You can easily imagine that certain sectors developed with their own identities. As with any city, San Antonio developed and redeveloped into areas of affluence, an inner city turned trendy redeveloped area, an affluent suburb, a nice but less affluent suburb, a more rural suburb, a working class area, an industrial area, and a higher crime area. The higher crime areas remained synonymous with gang territories for an extensive period of time. The other areas are too expensive. As for expensive, the suburbs are affordable for most military families (depending on your definition of affordable, of course), but the downtown area is quite pricey. Prices don’t soar to Hawaii, Arlington, or New York levels, but for Texas, they’re high. The other problem with pricey housing in the area are real estate taxes. As Texas does not have a state income tax, real estate taxes remain high. You can expect to pay roughly $2,500 for each $100,000 of home value each year in taxes, so for a $300,000 home, you should expect to pay $7,500 in real estate taxes each year. Those tax rates may sound high, but if you’re saving roughly 7 percent of your income by not having to pay state income tax, then you’re in pretty good shape. Also, a large portion of the real estate taxes go directly to your local schools. San Antonio has some of the highest rated schools in the country, according to GreatSchools.org; so if you have children, then you can also save by sending your children to public instead of private schools. Of those who did buy previously, however, they all unabashedly remained pleased with their decision. Each one intended to return to San Antonio as their retirement destination, and in fact two of those military families are making that retirement move back to their San Antonio properties this year. While those who had chosen to invest expressed similar concern about the crime in San Antonio, they also noted the positive changes that the city has made over the years as they returned to visit their property. Crime is down, and they expect that trend to continue. Given the growth around Joint Base San Antonio, it will be interesting to see what choices military families make in whether or not to invest in the city. Overall, Texas remains eminently affordable as higher real estate taxes contribute to keeping property value speculation in check, but with increasing growth and wealth from a flourishing high tech industry, San Antonio may not remain affordable for long.